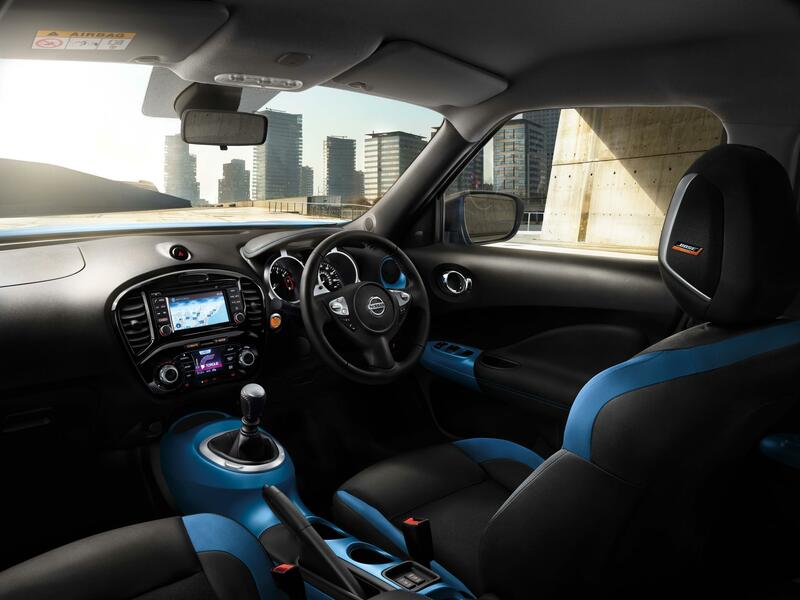 As one of the most popular crossovers in the British market, the Nissan Juke has proven its recipe to be a good one. 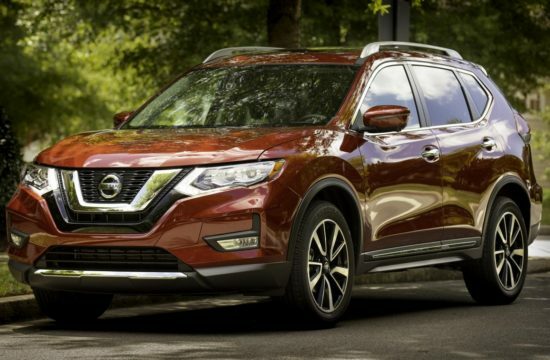 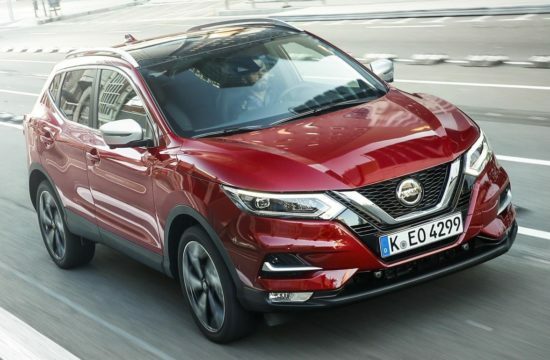 And that is probably why when it came to releasing a new 2019 Nissan Juke they decided to just kind of tweak it instead of twisting it into a new and untested thing. 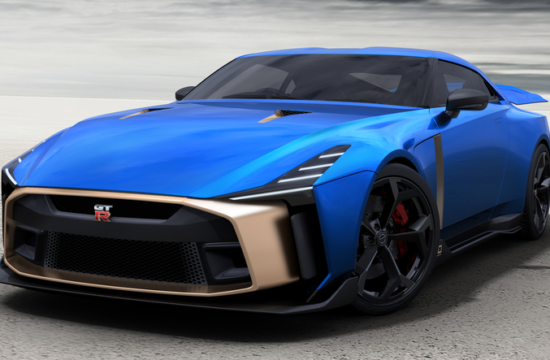 So you get a sort of nip and tuck styling upgrade with revised front grille, headlights, fog lamps and new wheels, new and interesting colors such as Vivid Blue and Chestnut Bronze, new 16″ wheels and a new Bose Personal Edition grade. 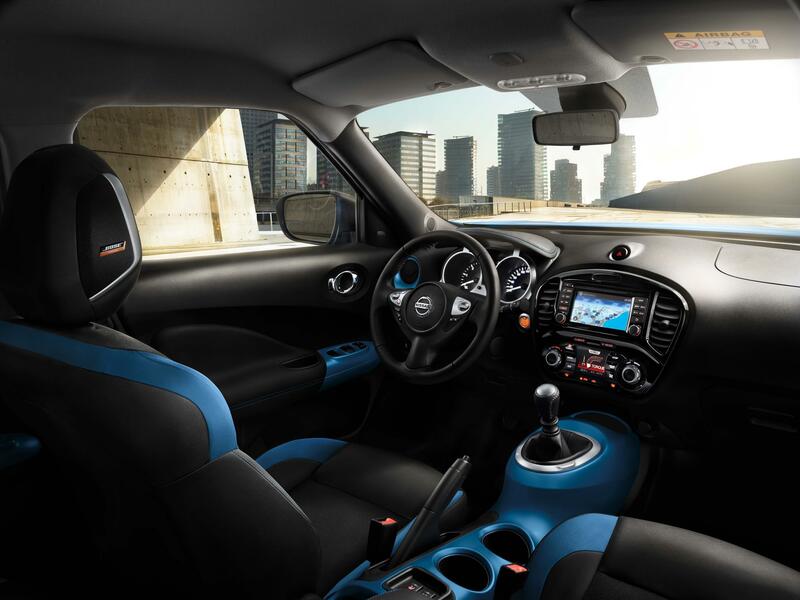 How cool your Juke looks really depends on yourself, as you can order 18 inch wheels for the Tekna grade, or go for colored body panels including front and rear bumper finishers, doors side sills and wing mirror caps. 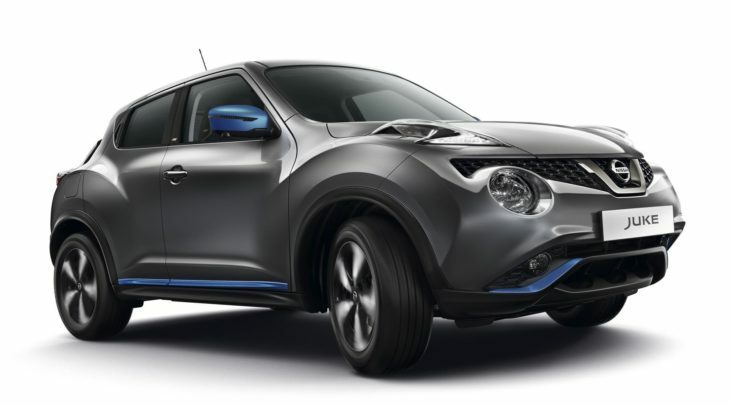 As for the new 2019 Nissan Juke Bose Personal Edition model, well it’s basically what it says on the tin. 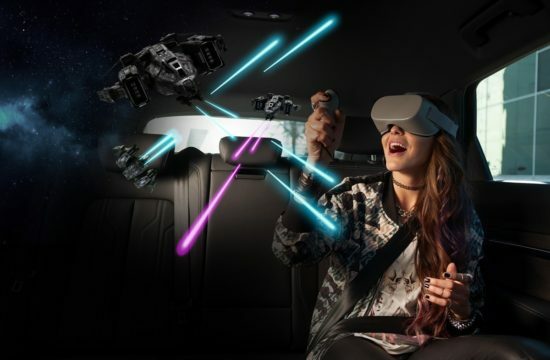 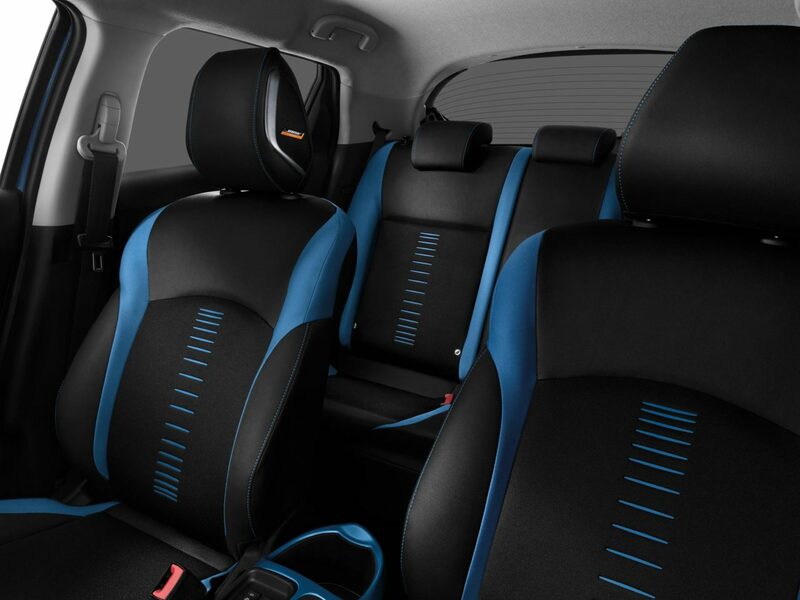 You get a ‘personal’ Bose sound system offering 360° listening experience with six high performance speakers plus two pioneering BOSE UltraNearfield speakers built into the driver’s seat head rest. 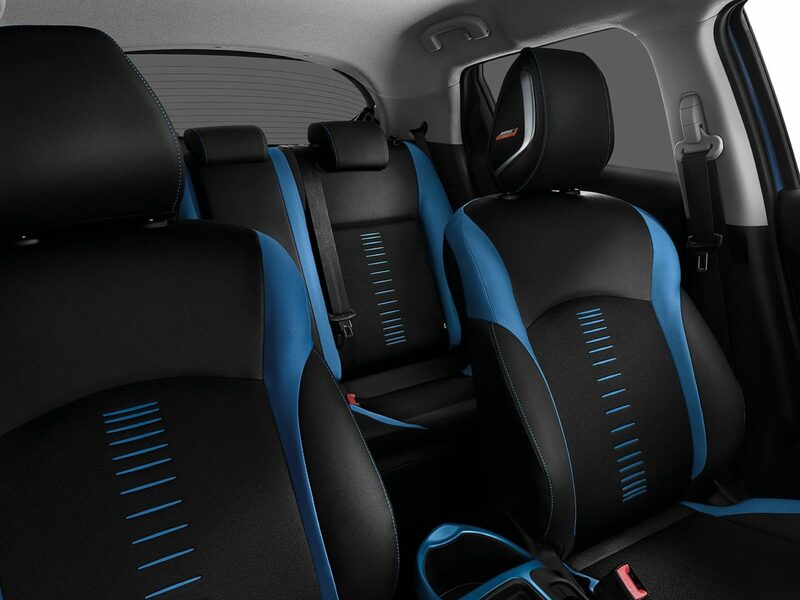 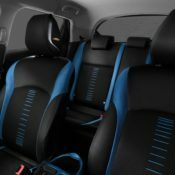 For the interior you have the Energy Orange and Power Blue trim colors plus the available gloss black accents on Bose Personal Edition and Tekna grades, plus white-on-black information display and high quality leather steering wheel. 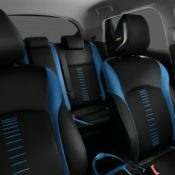 Standard kit on the UK-spec 2019 Nissan Juke includes air-conditioning, electrically adjusting door mirrors, front and rear power windows, CD audio unit with aux port and LED daytime running lights. 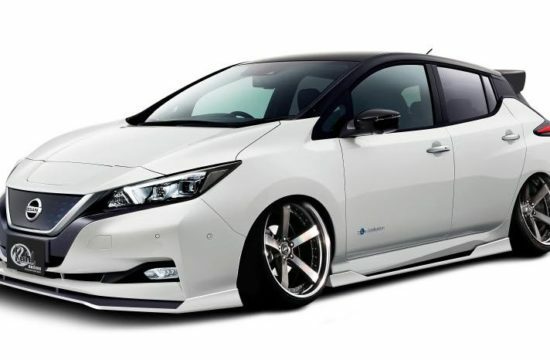 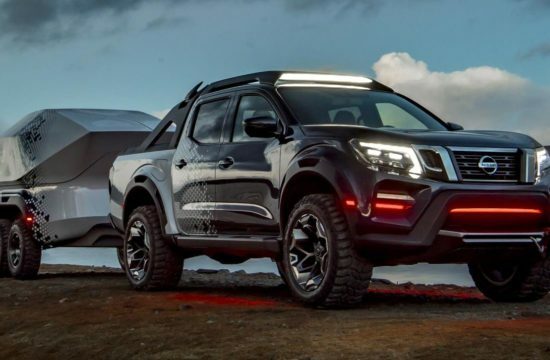 Acenta grade adds the Nissan Dynamic Control System, front LED fog lamps, cruise control with speed limiter, automatic air-conditioning, privacy glass, USB port and Bluetooth connectivity. 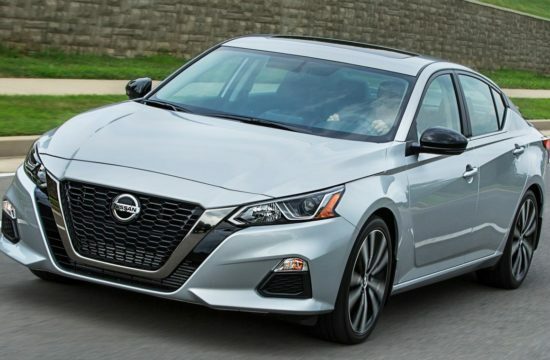 Bose features NissanConnect infotainment system, Bose Personal sounds system, rear parking camera, Nissan Intelligent Key with push-button start, electrically folding door mirrors, part-leather seats and automatic headlights. 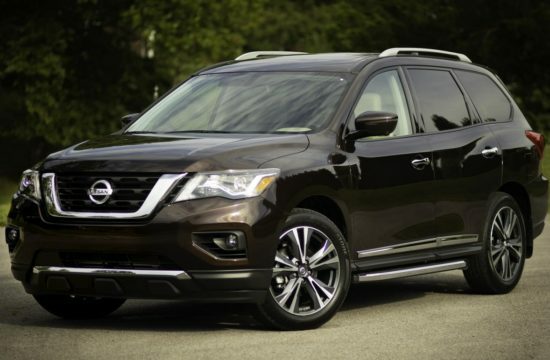 And finally Tekna adds to the list Lane Departure Warning, Blind Spot Warning, Intelligent Around View Monitor and full leather heated front seats.